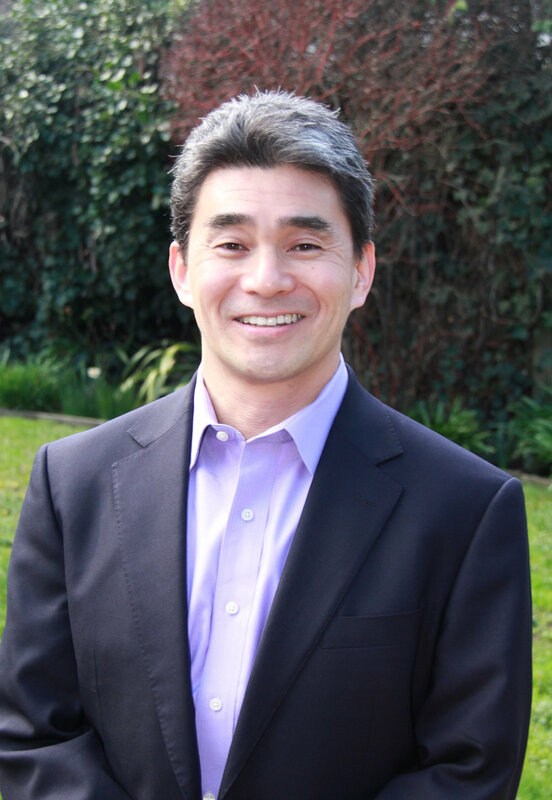 Satoshi Tanaka, Founder and President, has been exporting Napa wines since 2004. His broad marketing and wine industry background allows him to help importers in foreign countries select wines based on both consumer taste profiles and marketplace opportunities. After placement, he supports brand launches with promotion ideas, marketplace and trade show sampling, dinner events, and wine education seminars. Satoshi’s first career was in Management Consulting. After completing his MBA at the UCLA Anderson School of Management, Satoshi Tanaka worked in brand management for a large consumer packaged goods company. He entered the wine trade in 1999 as the Brand Manager for Woodbridge by Robert Mondavi. In 2004, he began exporting wine for Beringer. While at Beringer, he held wine education seminars, including how to pair wine with food. He launched East West Wine Trading in 2008. East West Wine Trading has grown to become the premier exporter of Napa and California wine with 31 trading partners in 10 countries in Asia, Canada, and Europe. Satoshi speaks Japanese and English fluently.